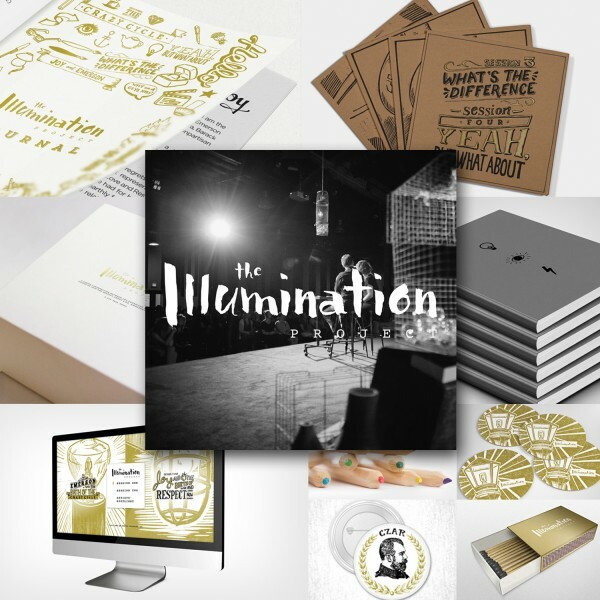 The Illumination Project: Pre-Order Party! IT’S FINALLY HERE. 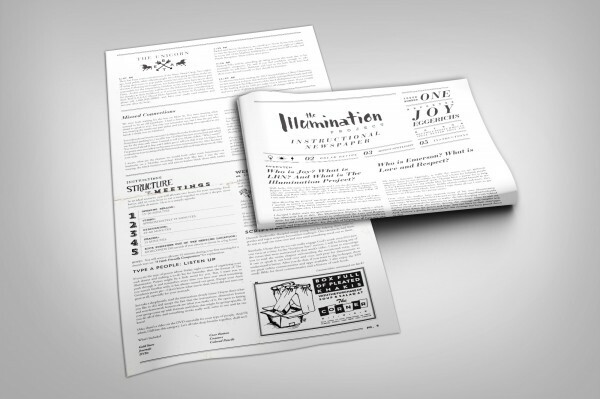 The (almost) birthday of The Illumination Project. So I thought, who wouldn’t want to celebrate their birthday early? 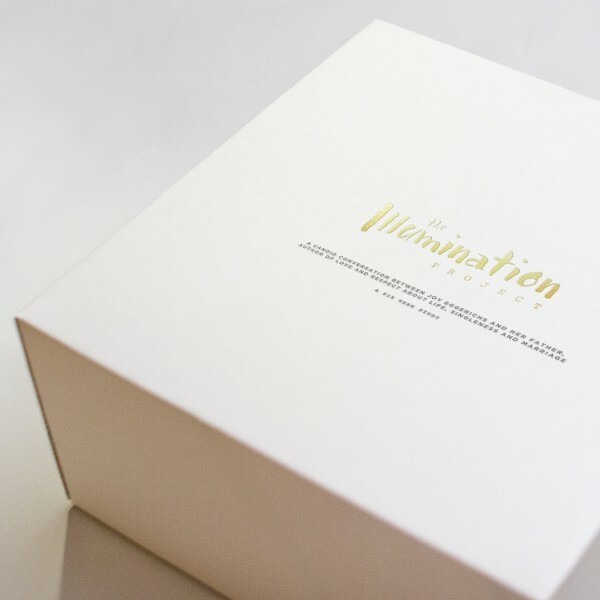 I’m so excited for us to kick off the celebration by sharing with you what comes with The Illumination Project. It’s a party…in a box. 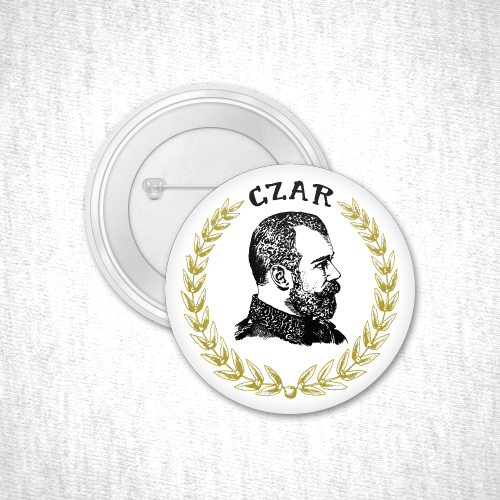 Also included: Gold Stars (will make sense for anyone who thrives on award-based systems), Colored pencils, and more! 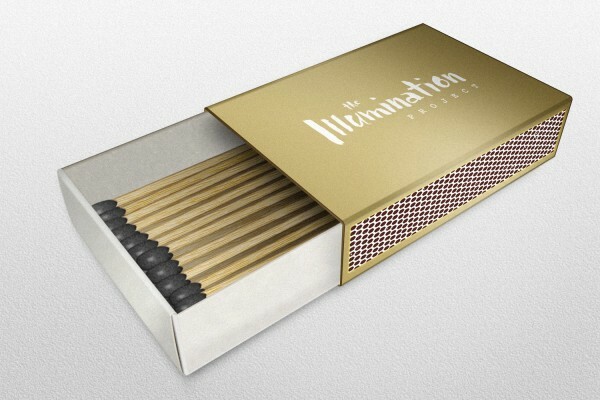 ORDER The Illumination Project today for only $75. 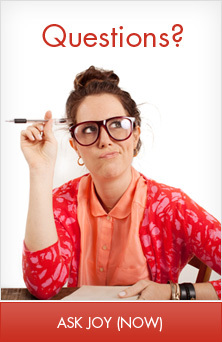 The pre-birthday discount may be over, but let me assure you, the party is not! 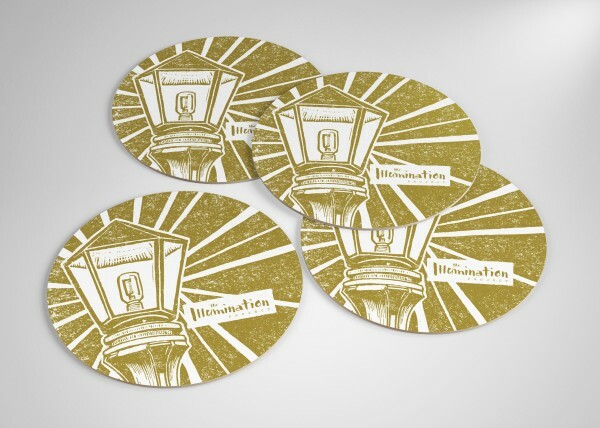 Orders will be shipped on October 15 (the real birthday of The Illumination Project). P.S. 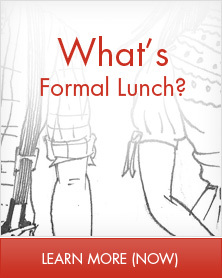 Wanna know what all of the fuss is about? Watch THIS. Since this is self-published, I need you! I would love if you could start spreading the word. This can be done via megaphone, morse code, or carrier pigeon. Whoa! 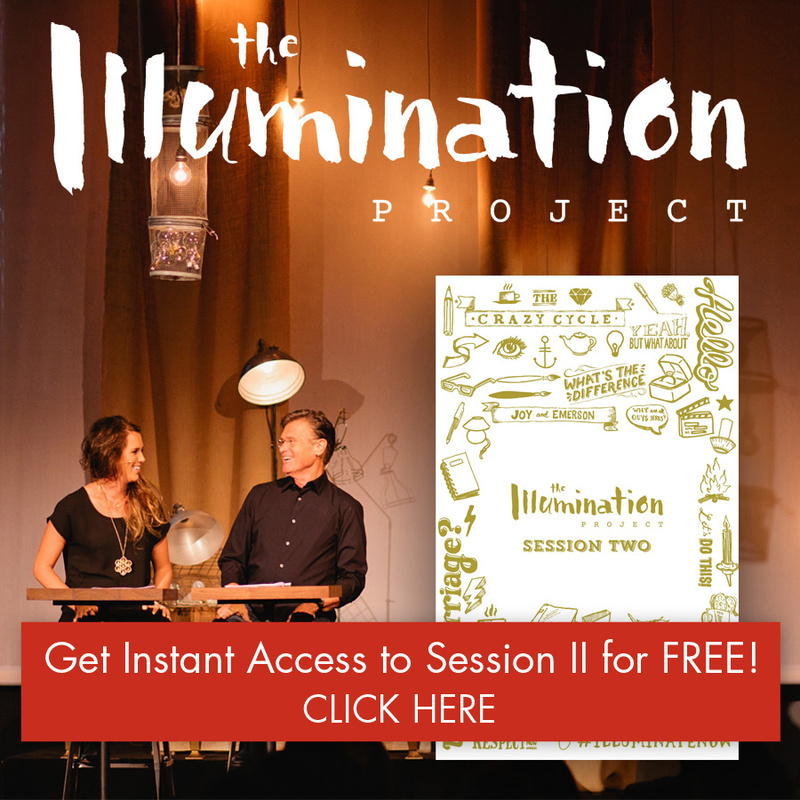 The Illumination Project from Love and Respect Now is available for pre-order! I’m getting mine and you should, too! YES!!! Thank you so much for your ongoing support Julie. Sweet! 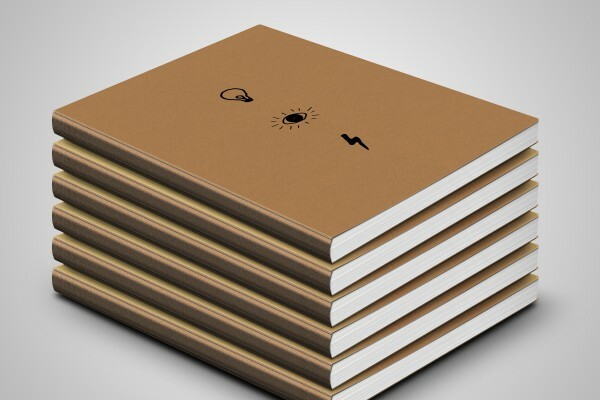 Will we also be able to order extra journals if we have more peeps in our group? Yes! That is coming soon. We just wanted to get the huge pre-order discount up for a month before it really goes live on October 15th. 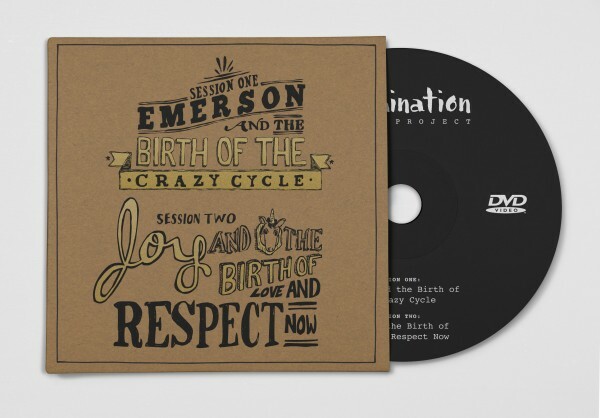 You will be able to order extra journals individually and in packs of 10. SO glad you are getting this and I really look forward to your feedback. Sounds awesome Joy 🙂 Think i’ll get it too. God bless. Just ordered mine too. Super excited. God bless. Peace. yes! Thank you. Please let me know how it works out for you. Yes ma’am 🙂 Will do. one question… can I order one if I’m in Chile also for Happy Birthday price? ?